Cosmetic dentistry used to be a celebrity-driven practice. Stars needed brilliant white teeth to look perfect for every photo op, but regular folks weren’t so keyed into the shade of their smile. 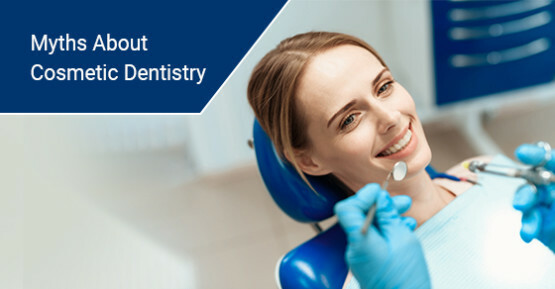 In 2018, cosmetic dentistry has exploded as an industry.